Since I was a little girl, my sisters and I repeatedly watch Walt Disney cartoon, Cinderella. One of my favorite scenes is when the fairy godmother used her magic to turn Cinderella's rag into a beautiful sparkling gown, elegant long sleeve gloves with her beautiful hair up do. And of course, the infamous delicate pair of glass high heels and pumpkin chariot that took to the ball where she met her prince charming for the first time. For most of us ladies, I truly believe that we have the same dream for our weddings. We have been roll playing and planning our perfect weddings ever since we were little girls. The perfect wedding ceremony runs perfectly the way you imagined with the perfect man at the end of the aisle. You are wearing a fabulous wedding dress with your hair up do miraculously compliment your gown. We all dream about our weddings and wish one day we get the chance to dress marvelously and feel like Cinderella for a day. I know this dream can come true but it takes research, planning and preparation. There are way too many dresses, too many hair styles, too many flower bouquets and too many wedding cakes to choose from. 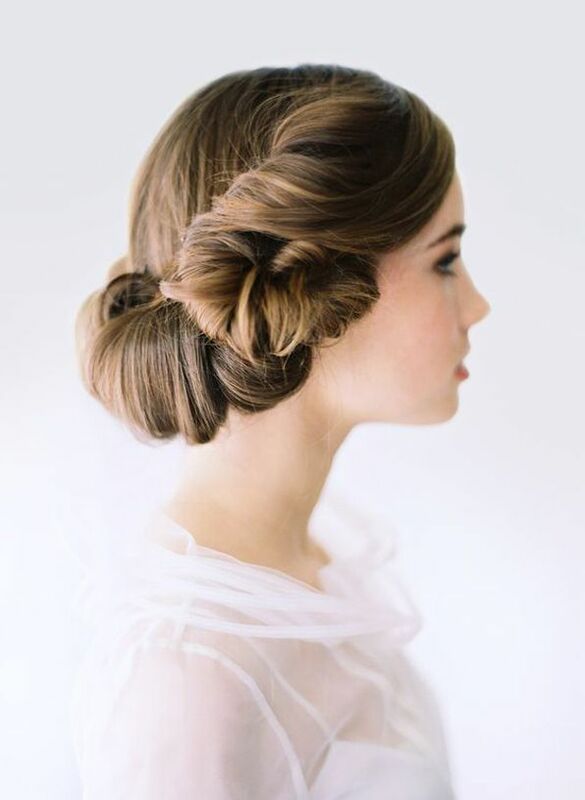 Since hair styles are my forte, I will start with my wedding hair up do. I came across a video which inspires me for that breathtaking hair up do. I think one of this hair styles will be my wedding hair up do. 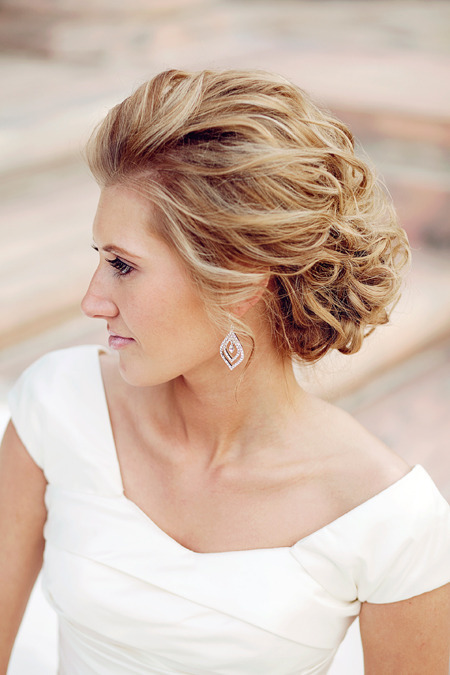 Here are some tips for choosing and creating the best wedding hairstyle from one bride to another bride to be. Choosing hairstylist with magic hands is a very big step in achieving your marvelous hair up do. If you already have some one in mind, brings the pictures or Video of your chosen hair up do styles to him and ask if he would be able to create those styles for you. Do not worry if you do not have one. Ask your friends and family for references or search through internet and read reviews on who is the best hairstylist (in bridal hair dos) in local area. Tip#2. Make an appointment for practice session - When you have found that perfect hairstylist, a couple of weeks before the wedding day, make an appointment with your stylist to test our your wedding hair style. This way you will be sure that the hairstylist can create your bridal hair style the way you want and also you will have the chance to try on a couple of other hair up do that you might have and choose the best wedding hair do for your big day. Also, do not forget to bring your veil and hair accessories to the session so you can test out which hair styles work best on you and will it last through out the ceremony all the way to the reception. For me, I think choosing your wedding hair should be fun and make you feel best about your self. Hair styles that will reflect your taste, brings out our eyes, put a smile on your face, and make your wedding day the most memorable experience of your life. "Make your dreams come true.